My Expat Life – What Makes Sydney Such a Great City for Students? 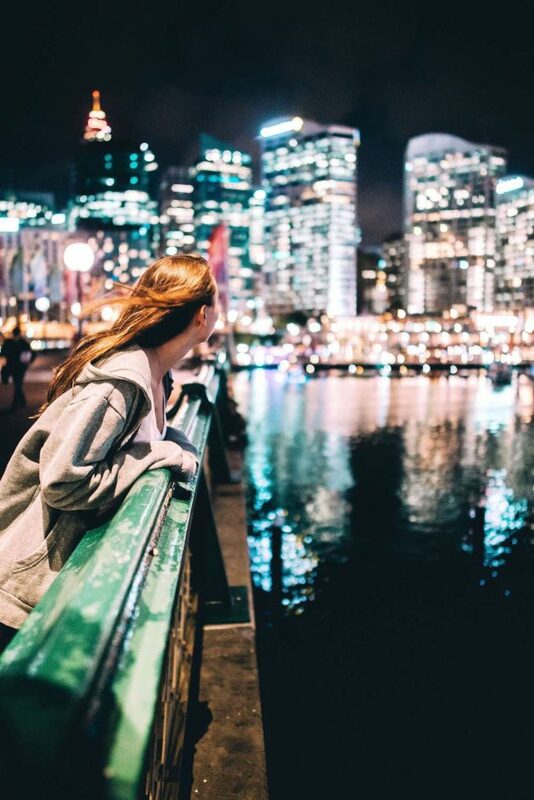 Posted byMarie Nieves November 19, 2018 April 14, 2019 Leave a comment on My Expat Life – What Makes Sydney Such a Great City for Students? 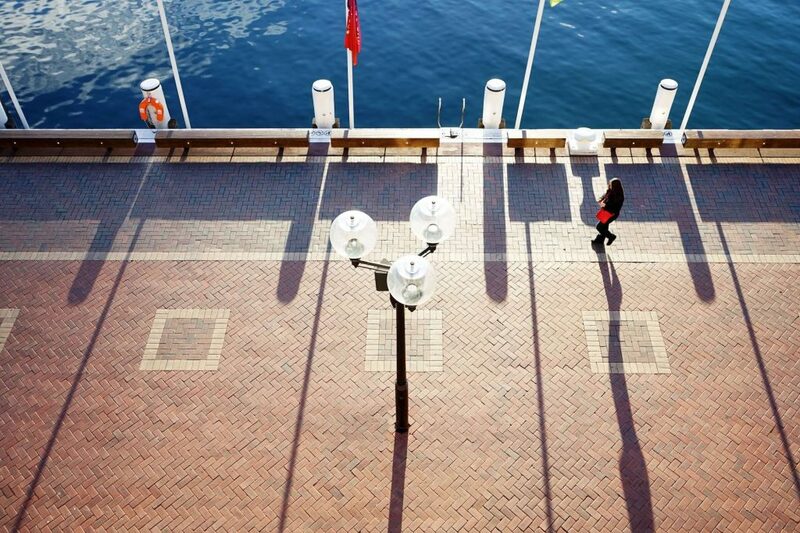 There is no shortage of interest when it comes to international students attending university in Sydney. This vibrant city attracts young people from all over the globe, not only does it offer high-quality education, but also an opportunity to immerse yourself in the bustling rich culture and entertainment on offer in this coveted city. Now, each person experiences expat life differently, for me, personally, coming to Sydney was one of the best decisions, and here is why. If you are a fan of a warmer climate and sunny days, this is the city for you. With long summers, mild winters and overall large number of sun-drenched days you won’t have to worry about being in a bad mood due to bleak weather. In addition, the Sydney climate allows you to spend more time outside, socialize, and even study in parks which is great for getting the oxygen levels up and improving on your overall university success. For example, you can grab your books and laptop and head out to Barangaroo Reserve, this newly opened park is designed to replicate the pre-1836 landscape here prior to colonial times, and it offers enough quiet and privacy for you to spend the day absorbing knowledge while taking in the views of the Harbour Bridge. Australians are one of the friendliest people you are ever going to meet, and the sheer energy of the city is positive. 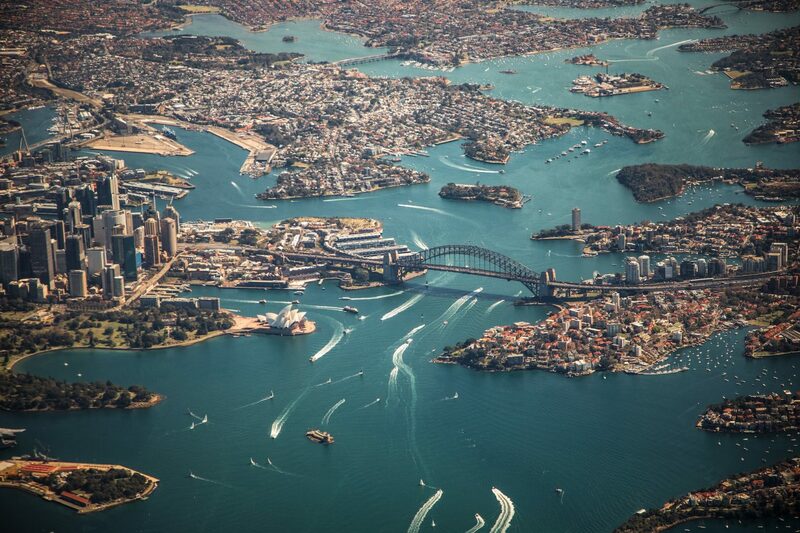 Even other expats like me really quickly adjust to the positive vibes and fall in love with Sydney. What is even better, at least for students is the sharing culture at the university, everyone is willing to help. You can join study groups, use useful note-sharing platforms like Thinkswap or even find affordable tutoring for some subjects. It is really easy to get the leg up you need to succeed. This is one of the main things why University of Sydney is so popular among young people not just in Australia but all over the world, and having top quality professors definitely can’t hurt. This might sound strange, but when you are a student, what you eat matters, but even more so how much you pay for it. As you might imagine students aren’t the richest bunch, so having healthy jet affordable meals is a definite plus. 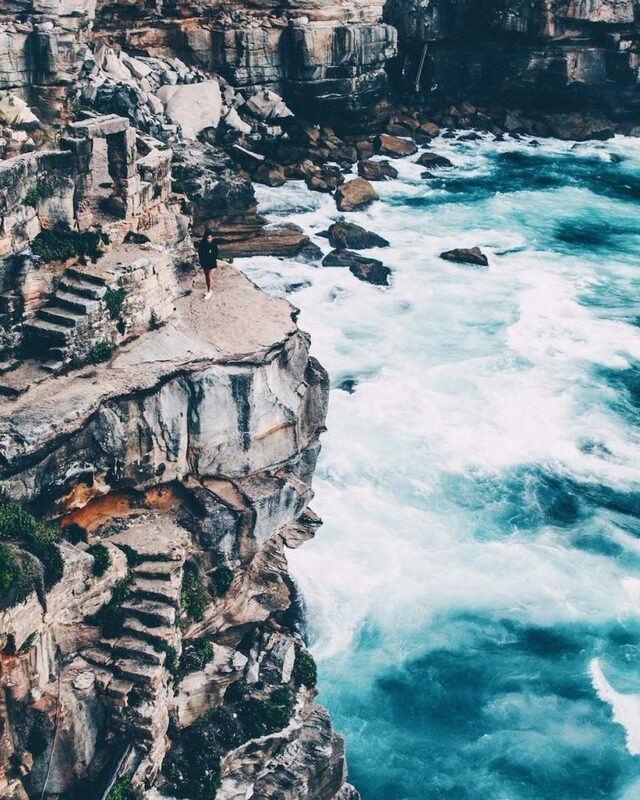 And Sydney has just that to offer. 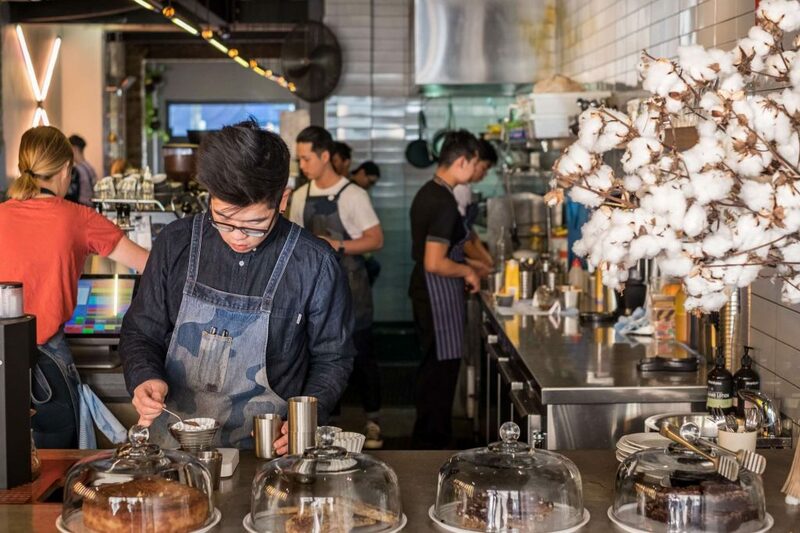 With its numerous cafes and restaurants it provides a great selection of food choices, from fantastic seafood served around the Sydney Harbour, to modern vegan restaurants and traditional Asian food found in almost every neighbourhood of this majestic city. The quality is superb and the prices won’t set you back a lot, what more can a student ask for. Finally, we get to, what most students consider a must, and that is the Sydney nightlife. Studying abroad is not just about hard work and good grades, there is something to be said about having fun and exploring a new culture. 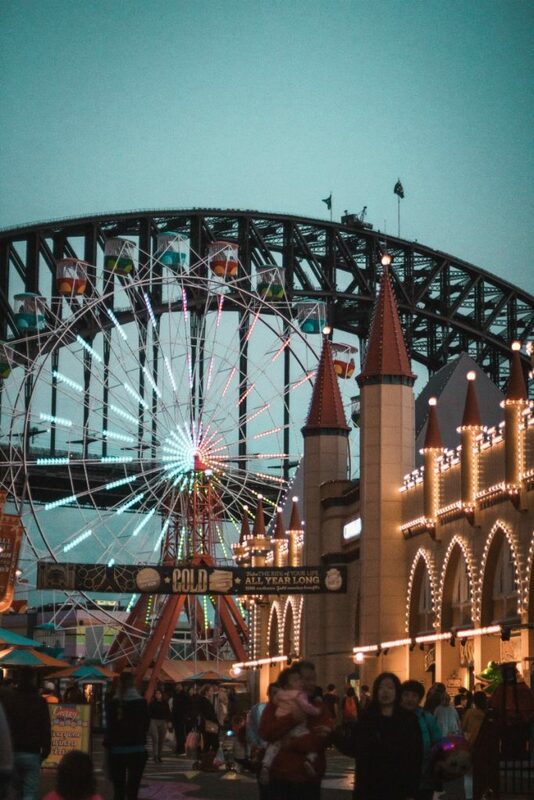 And Sydney’s bustling nightlife is simply ideal. If you are full of energy you can dance the night away in one of the world’s best clubs like the famous Oxford Art Factory on Oxford Street or the ever popular Chinese Laundry which hosts some of the biggest international dance legends. On the other hand, if you prefer a more quiet night out, drinking and chatting with friends there are numerous great bars and pubs all around Sydney, and they all have one thing in common, great beer. So there you have it, these are just some of the aspects that make Sydney an ideal city for both international and local students. It welcomes you with open arms, provides you with the best learning conditions, and you get to go home enriched with numerous experiences, amazing memories and friendships forged along the way.